Helvetic Airways Embraer 190 FS9 for the AIA Embraer 190 base models. 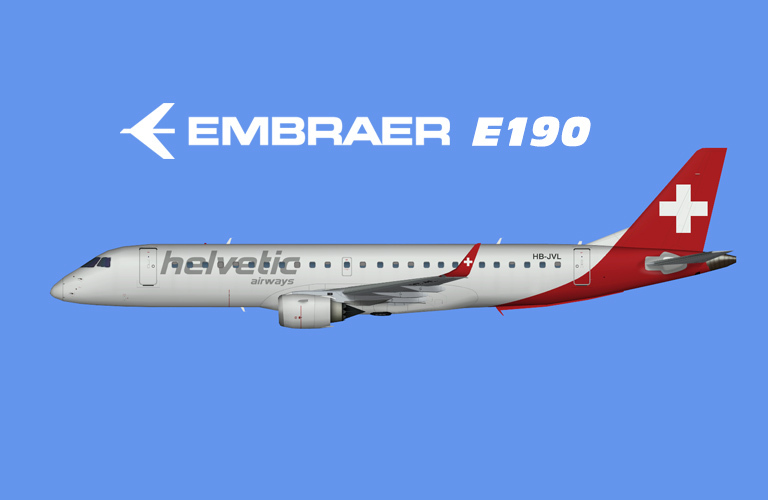 Helvetic Airways Embraer 190 FSX for the AIA Embraer 190 base models. These are FSX textures only. AIA Embraer 190 base model is required.